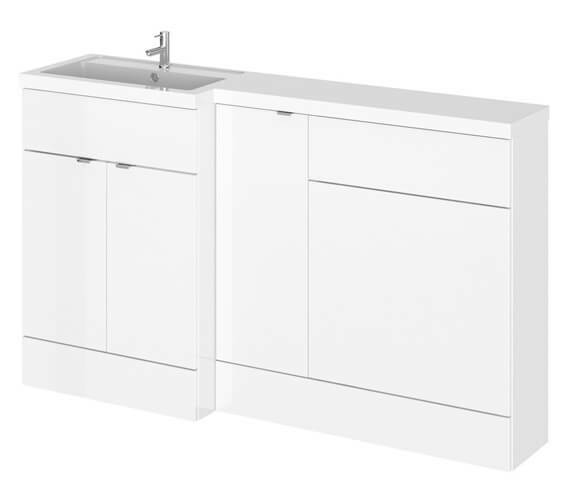 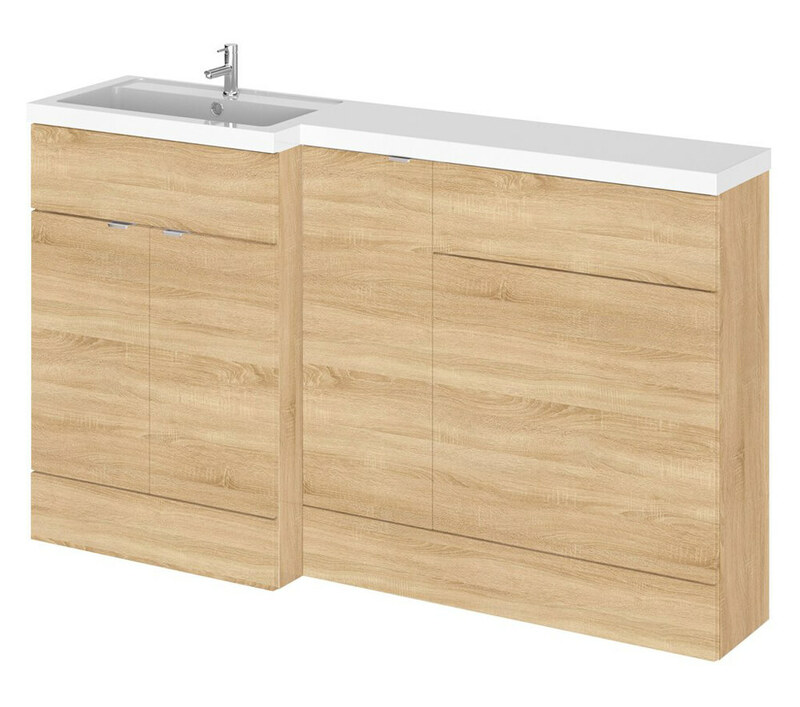 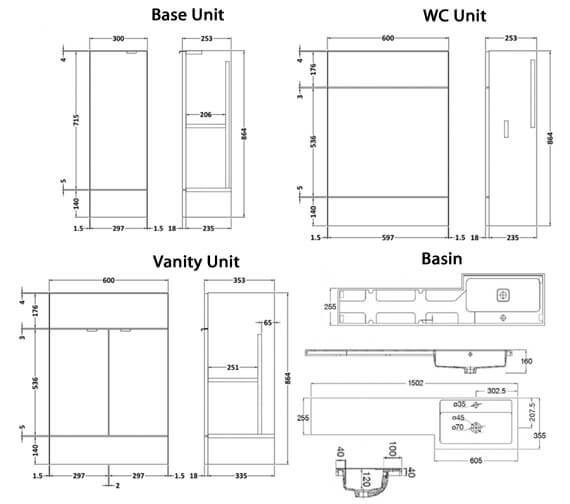 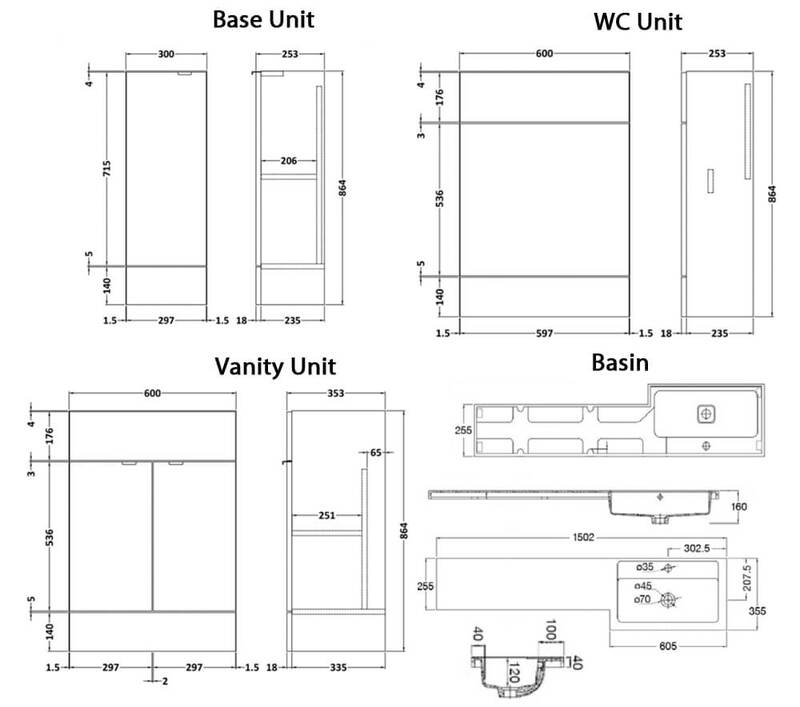 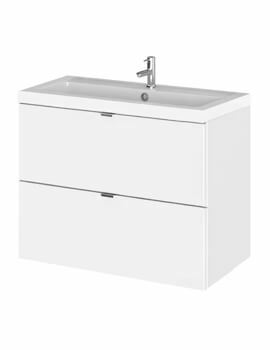 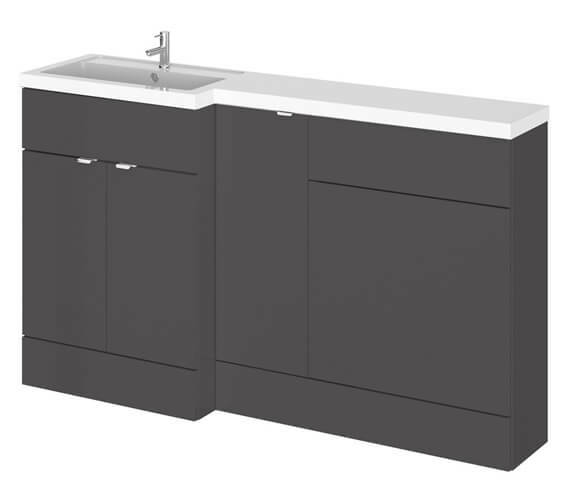 The Hudson Reed Fusion Furniture Pack - Vanity Unit-Base Unit-WC Unit and Basin is an impressively sized, and truly versatile, unit that can easily be installed in either a left or right-hand configuration. 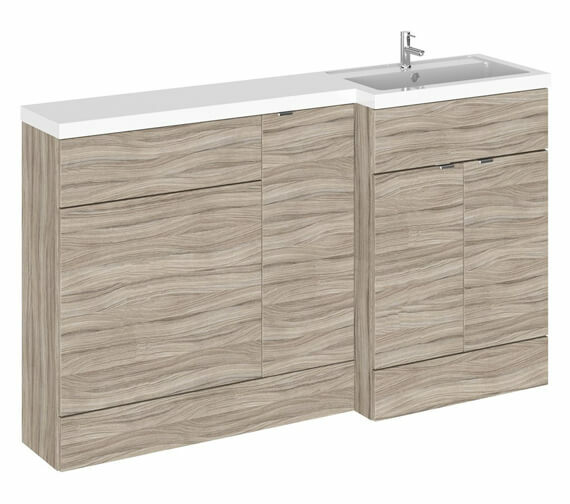 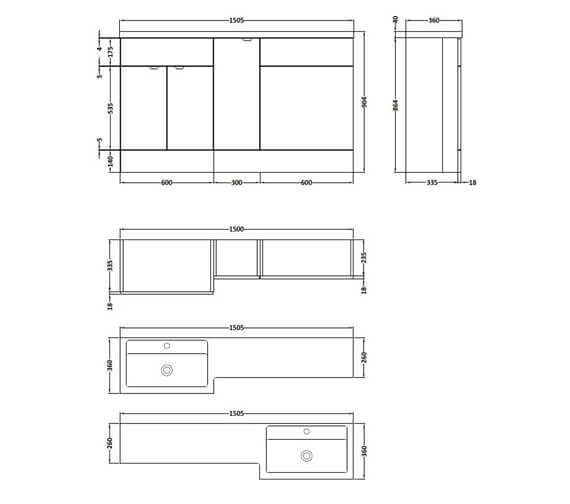 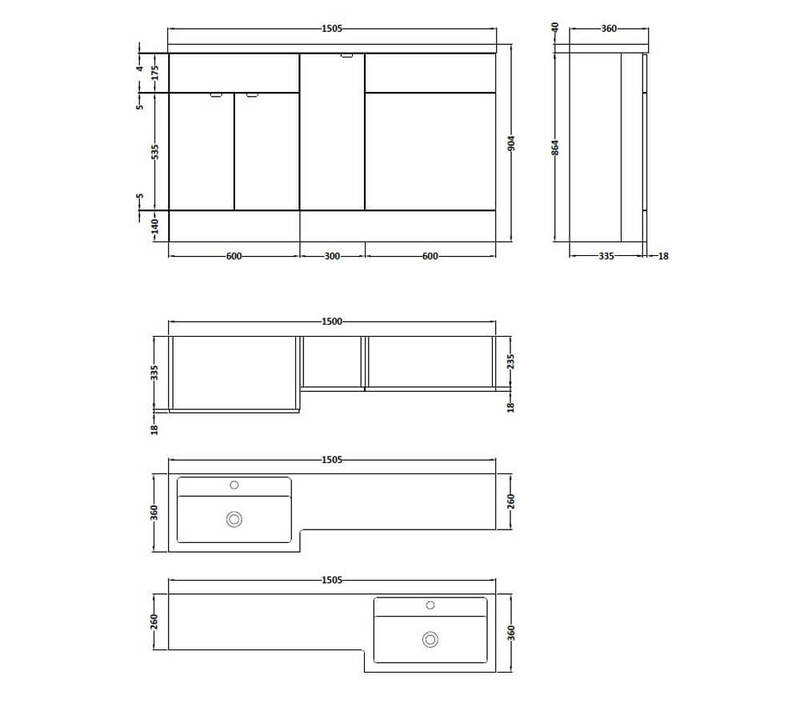 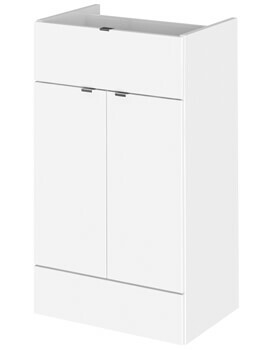 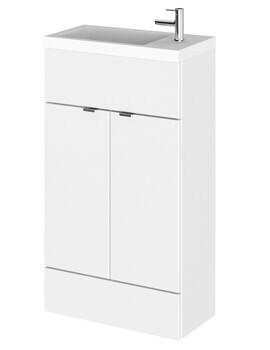 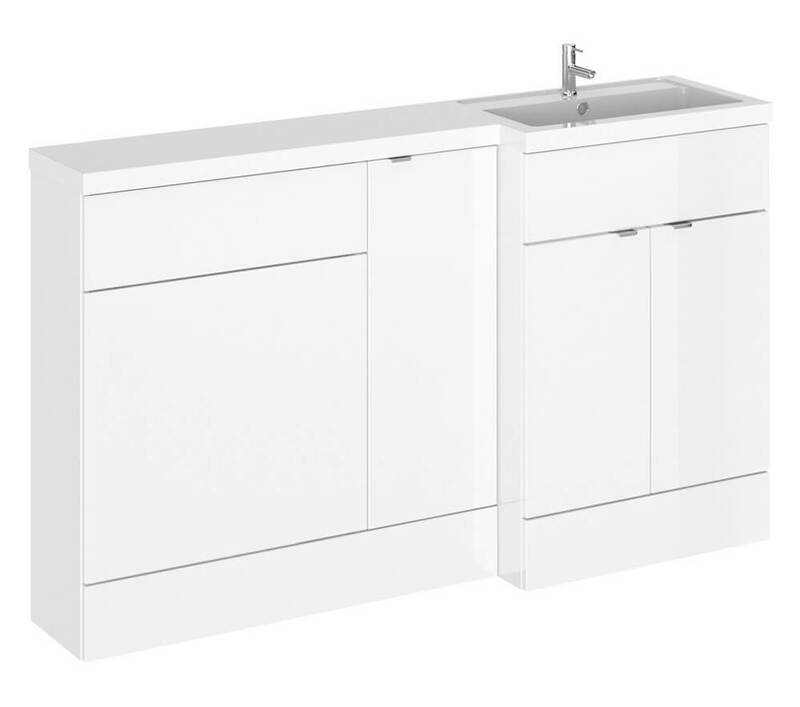 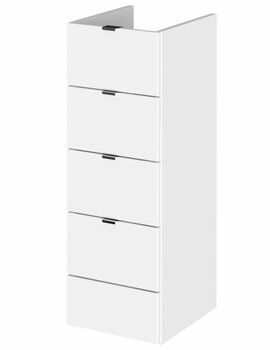 Complete with the fixings required for installation included and soft-close doors for easy opening and closing, this product is made to easily store much more than any standard-sized vanity-style unit. 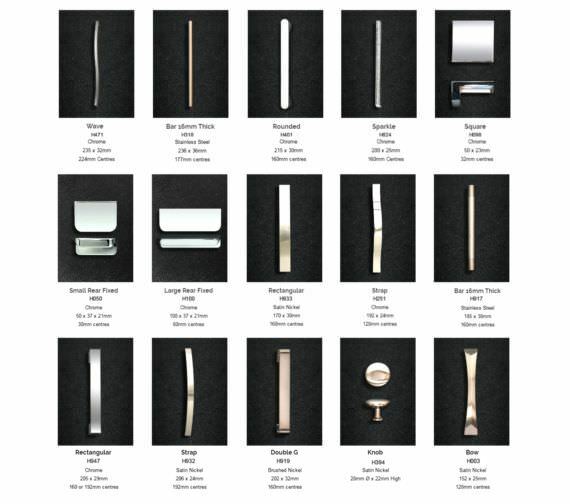 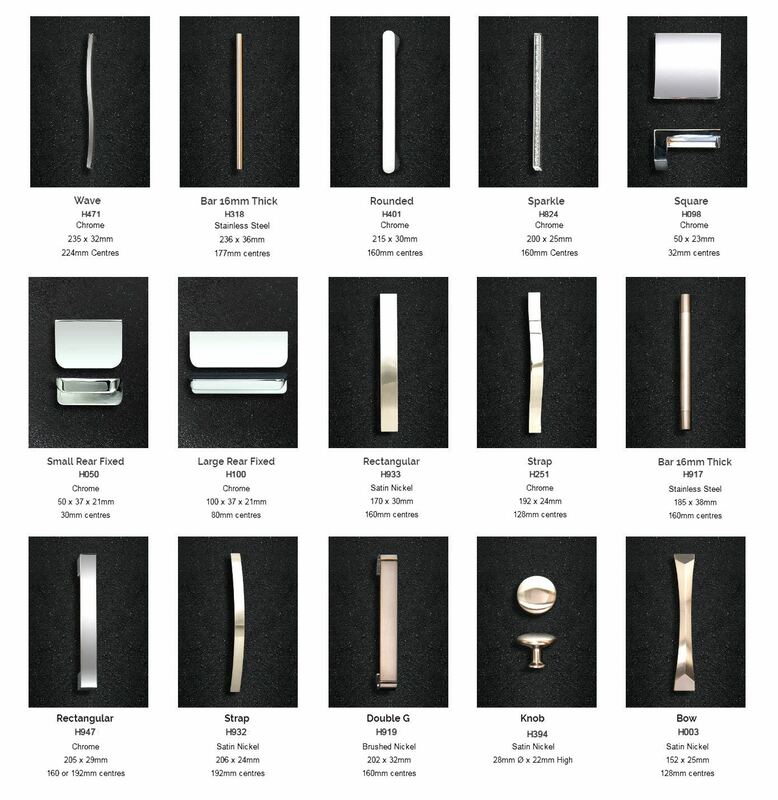 Available in several different stylish finish options and just right for placement in any especially spacious bathroom areas.